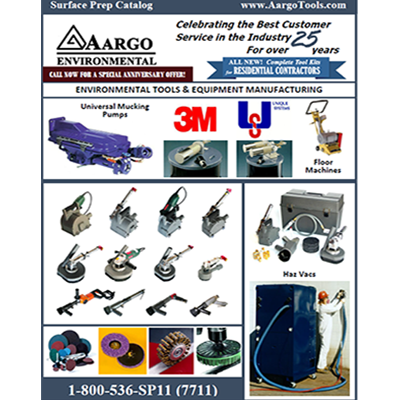 Mucking Pump – Aargo Environmental, Inc.
Aargo Environmental offers the Universal Mucking Pump. 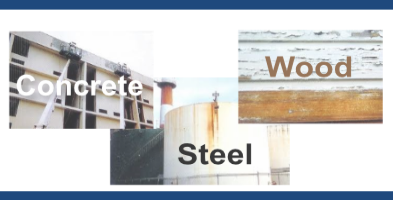 The Industry’s Most Advanced Portable Tool For The Removal of Sludge, Scale and Slurries, Wet or Dry. The Motive power, compressed air or pressurized liquid, enters the pump and passes through a power pac nozzle. 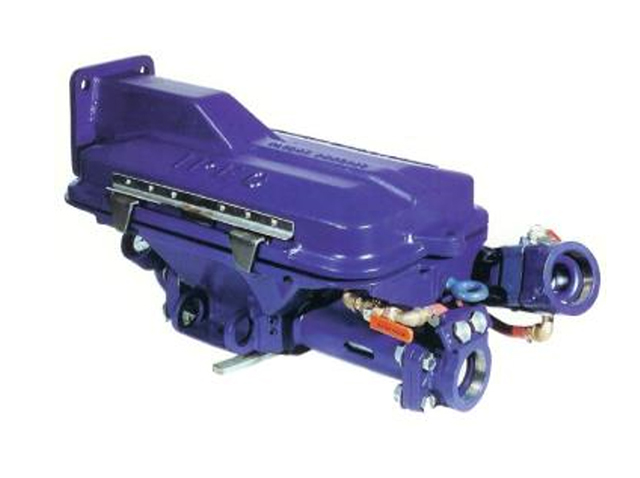 The nozzle is designed to efficiently convert the pressure energy of the power media into velocity energy. The power media emerges from the nozzle at a very high velocity creating a suction, or vacuum, that causes surrounding material to be drawn into its jet flow stream. The power media and entrained material then enter the power pac mixer where both are combined into a uniform mixture. 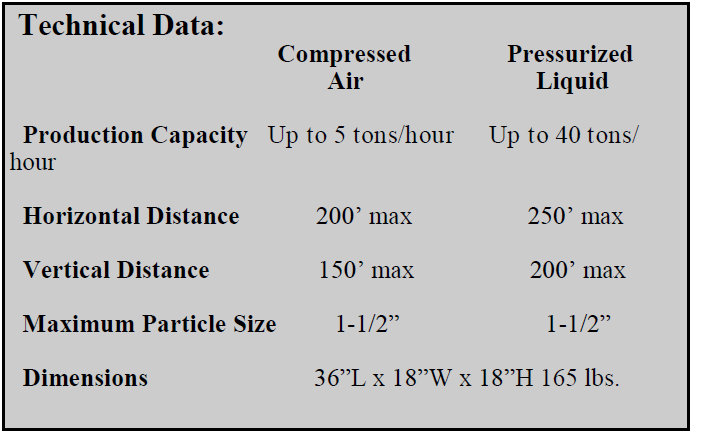 This mixture enters the pump’s discharge diffuser where pressure energy is regained and providing the most efficient velocity to convey the material through long runs of discharge hose.